BCF : A disability pensioner who was accused of funding an American Islamic State fighter has been ordered by court to stand trial. 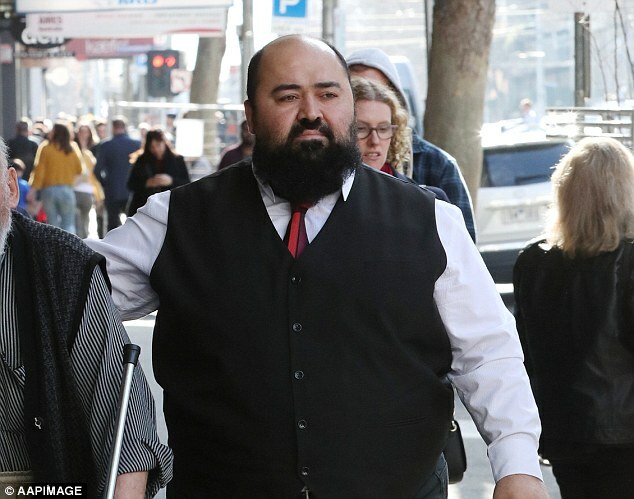 Mr Isa Kocoglu, who is on a pension because of his obesity and mental health issues, has been committed to trial on seven charges by Melbourne Magistrates Court on Friday. The 44-year-old allegedly sent almost $4000 using PayPal to a known ISIS fighter born in Texas, United States of America.